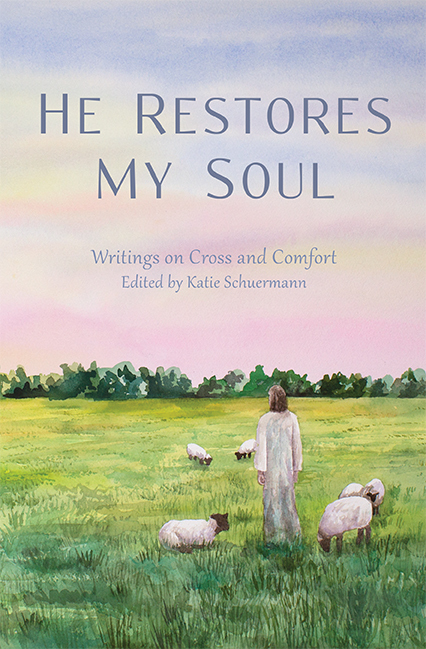 We are pleased to announce that He Restores My Soul, edited by Katie Schuermann, will be available sooner than expected – on Friday, September 28! This means that, as of today, there are 10 days left to pre-order and save 10%. Learn more about the authors and topics here. Additionally, we offer bulk discounts* for the benefit of those who wish to place larger orders. Whether you want to read it on your own or along with members of your book group, study questions accompany each of the chapters in He Restores My Soul to guide your personal study or group discussion. Each of the 14 chapters functions independently from the others, making it easy to read straight through or in parts, allowing for book group members to jump back in after missing a session or two. 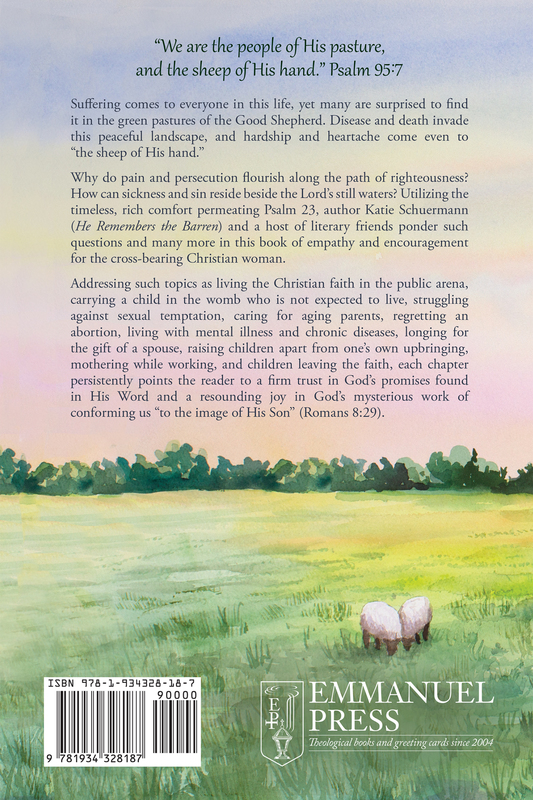 At the same time, all of the chapters are tied together by Psalm 23 and the Good Shepherd who comforts and cares for us all. And as a reminder, you can also save 10% (through September 27) on He Remembers the Barren, which is a sort of companion book to He Restores My Soul. 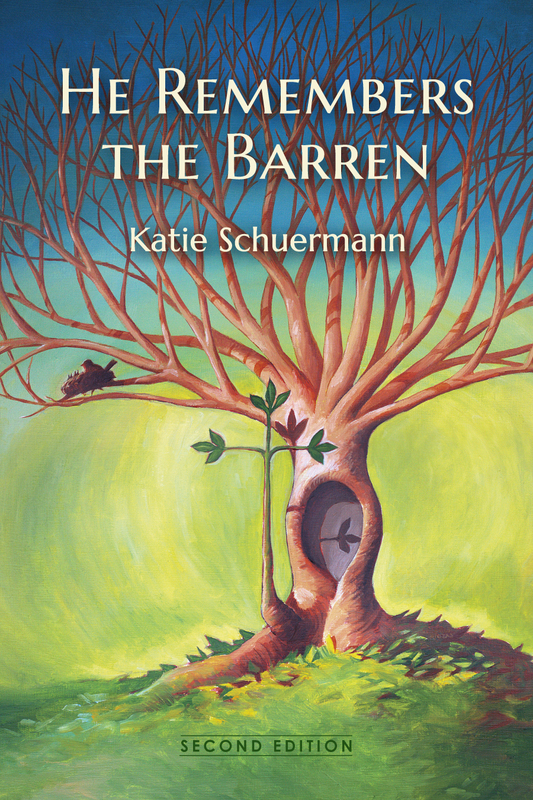 After we partnered with Schuermann to publish a revised and expanded edition of this book which gently examines barrenness, infertility, and the source of conception, reader comments led us to consider another book which would broaden the discussion of suffering to a wider variety of topics. Save 15% on orders of 10-19 books, 20% off 20-29 books, 25% off 30+ books. Contact us for a customized invoice.